Cocco's believes in supporting the local community. 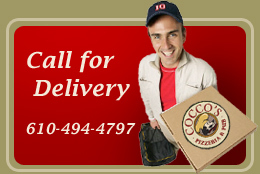 From supporting local Little League teams, Pee Wee football, sponsoring playing fields, Cocco's wants to be involved. If you have a team that needs a sponsor, please feel free to stop by and see us.